Following is an overview of the laws, limits, and fines as they relate to speeding traffic violations in the state of Georgia. 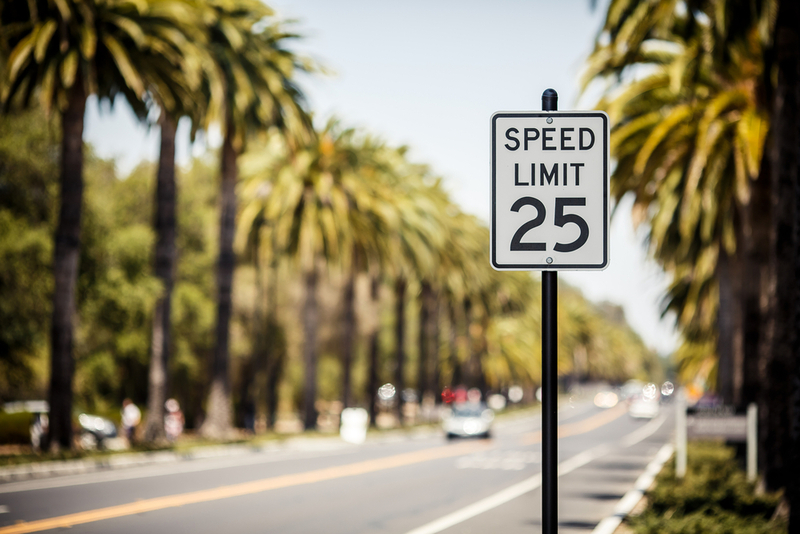 In this state, there is no set speed that’s considered reckless driving. That determination rests upon the violation’s circumstances. The fines for a speeding ticket in Georgia vary from county to county. Violators may be required to attend traffic school, however there are no fines assessed for going less than 10 mph over the speed limit, and no points assessed to a driver’s license for traveling under 15 mph over the limit.